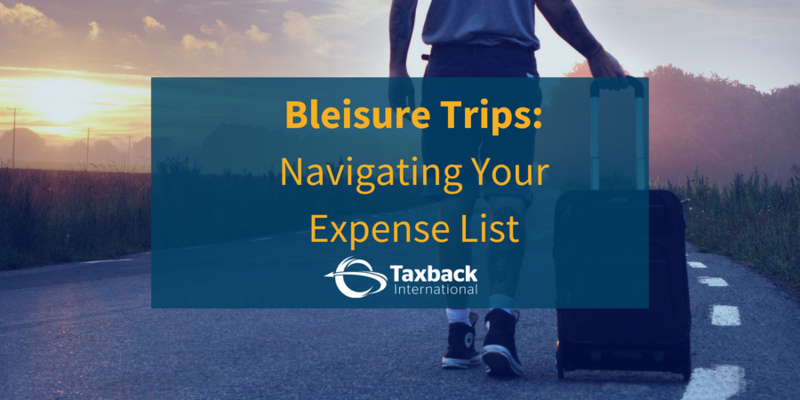 The rise of Bleisure, and how to navigate your expenses to ensure compliance. Does your company understand the immense value of the data it holds? 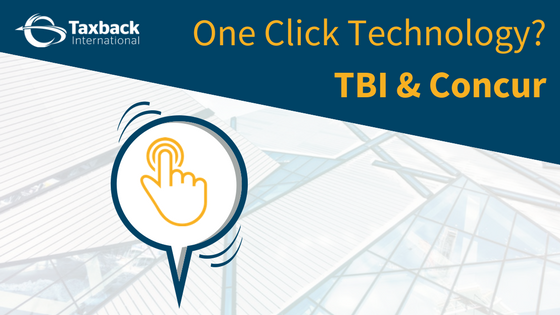 No complications, no paperwork - just 1Click of a button! What's next for Concur's App Center Partner of the Year? 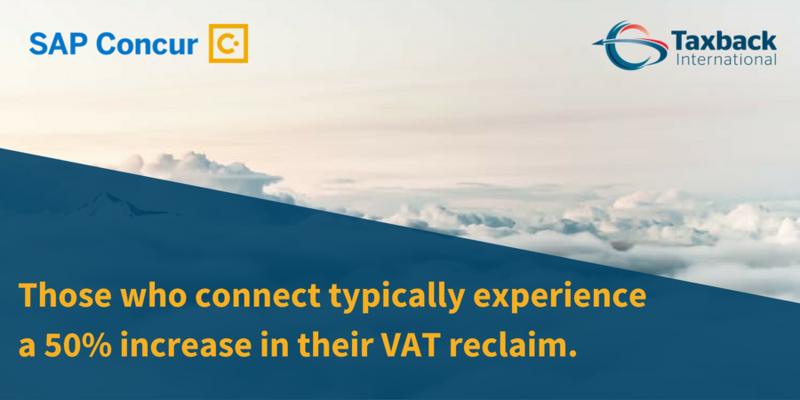 Next Generation VAT Recovery Technology is just One Click Away!